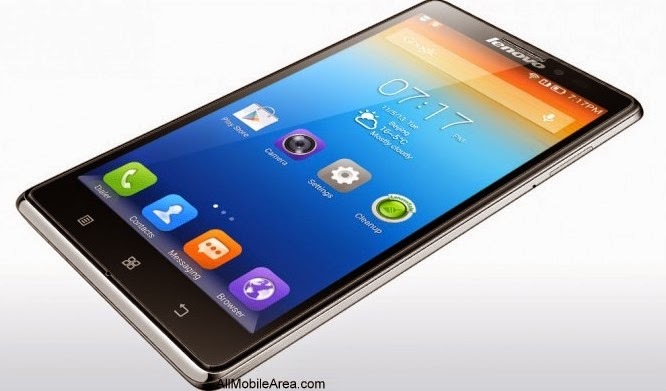 Lenovo has just reveal the K80, a new smartphone that might match to the specs of the affordable Zenfone 2 of Asus. The Lenovo K80 also runs on an Intel Atom processor just like the Zenfone 2. It also equipped with Google Android Lollipop operating system. The device has 5.5-inches full HD IPS display with resolution of 1080 x 1920 Pixels on 401 pixel per inch (PPI) density. It is powered by a 1.8GHz quad core processor by Intel Atom Chipset. The device will go on sale in China starting April 30, 2015. The 2GB version of the K80 has a price tag of around ₱10,600 (converted) while the 4GB version will be ₱12,800(converted). Price Cut: Huawei Ascend G6 gets 2,000 Off! NBI Clearance Online: How to Apply?